20 customer reviews, 96% of buyers said they were satisfied. Armando from Horizon City, Lindsay from Ashburn & 28 others bought this item recently. 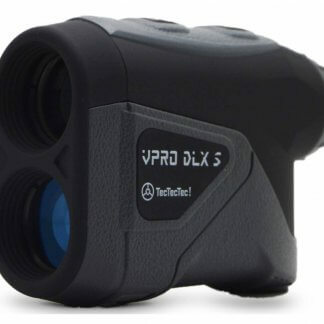 No need to second guess the distance with VPRO DLX. 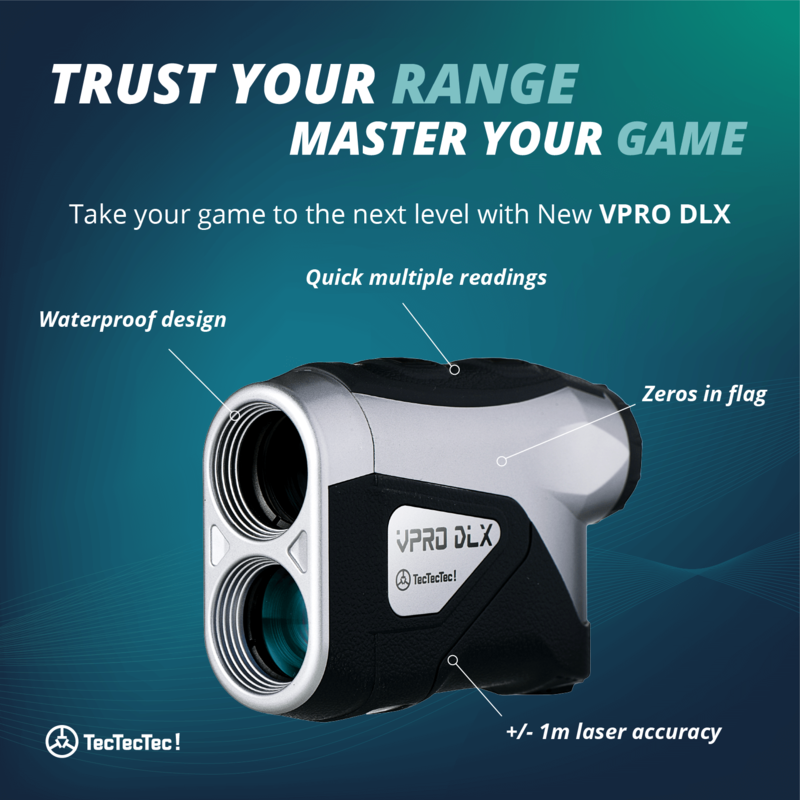 Our waterproof laser golf rangefinder measures up to 600 yards within +/- 1 yard, helping you find the right distance to golf flags, trees, or hazards. After one look through our premium, ultra-clear, multilayered optical lens, you’ll have a complete picture so you can take your golf game to the next level. 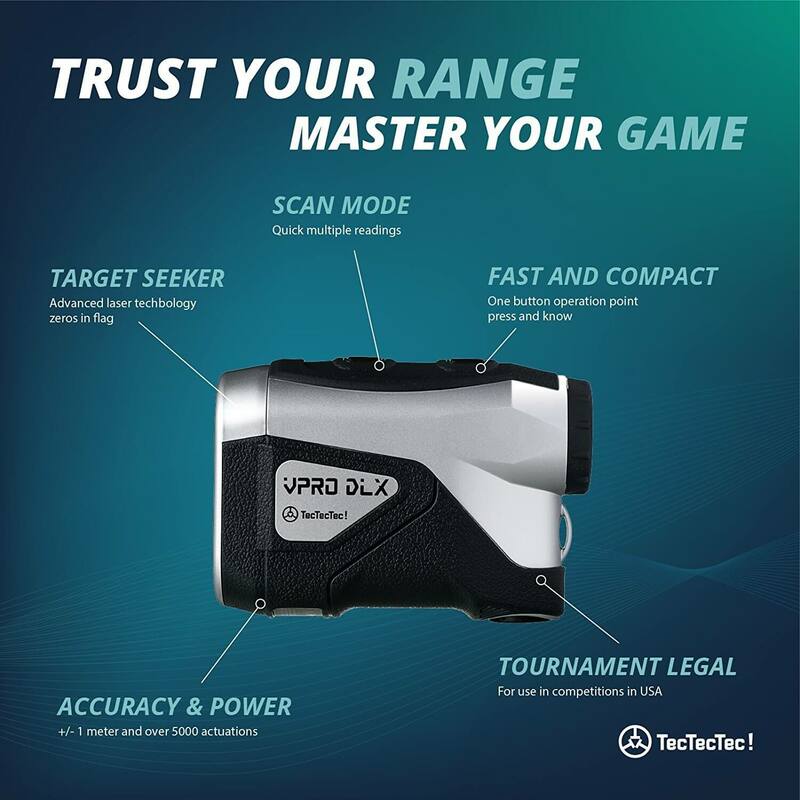 The VPRO DLX uses the latest in rangefinder technology making it more accurate and flexible than any other golf rangefinder on the market. 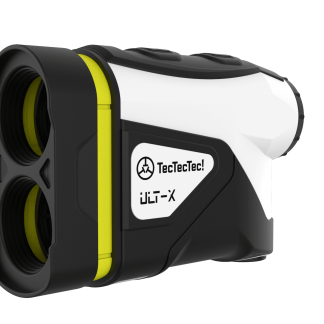 It measures distances perfectly thanks to its clear 6x magnification and multilayer coating. Our diopter adjustment functionality will always guarantee you a clear view whether you’re nearsighted or farsighted. 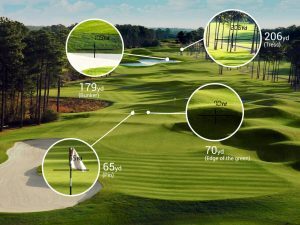 Being able to see the object you’re measuring with clarity and pin point distance accuracy will only help improve your golf game. 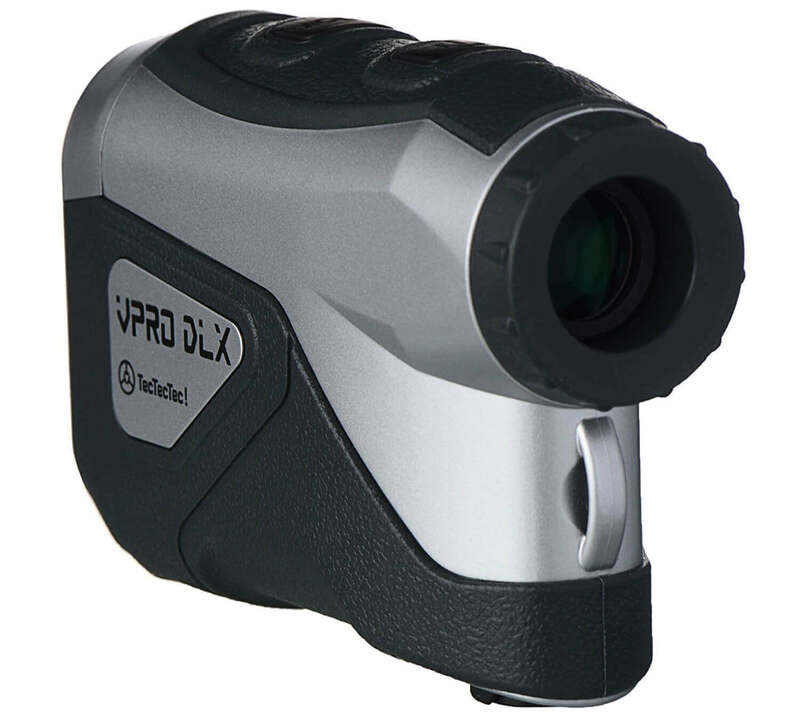 With three different scanning modes, the VPRO DLX, will give you confidence for every situation. Pinseeker mode lets you accurately measure overlapping targets, perfect for measuring the distance to the pin and wooded areas giving you confidence in your distance. First Target Priority mode displays the distance of the closest subject, helpful when measuring the distance to the golf flag on a green with woods in the background. And Scan mode, useful when checking the distance of hazards, which hopefully you’ll stay out of! 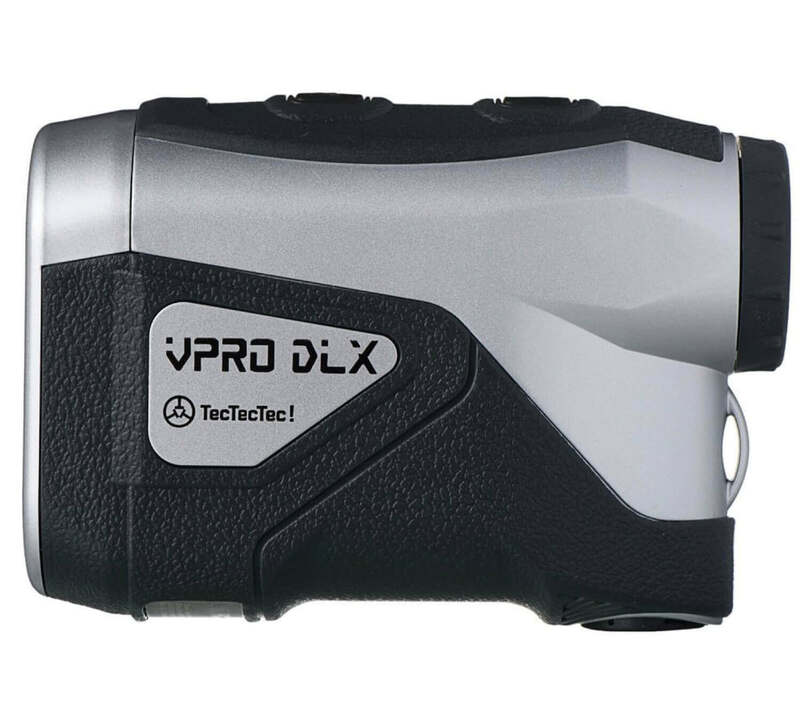 The VPRO DLX is extremely lightweight weighing at 0.41lbs and measures 4.1w x 2.8h x 1.6d inches making it very portable. With a waterproof body, there is no reason not to use it for every single golf swing, except maybe your putting! The rangefinder comes fully equipped with a premium case, free CR2 battery, wrist strap, microfiber cleaning cloth and a quick start guide for easy setup. 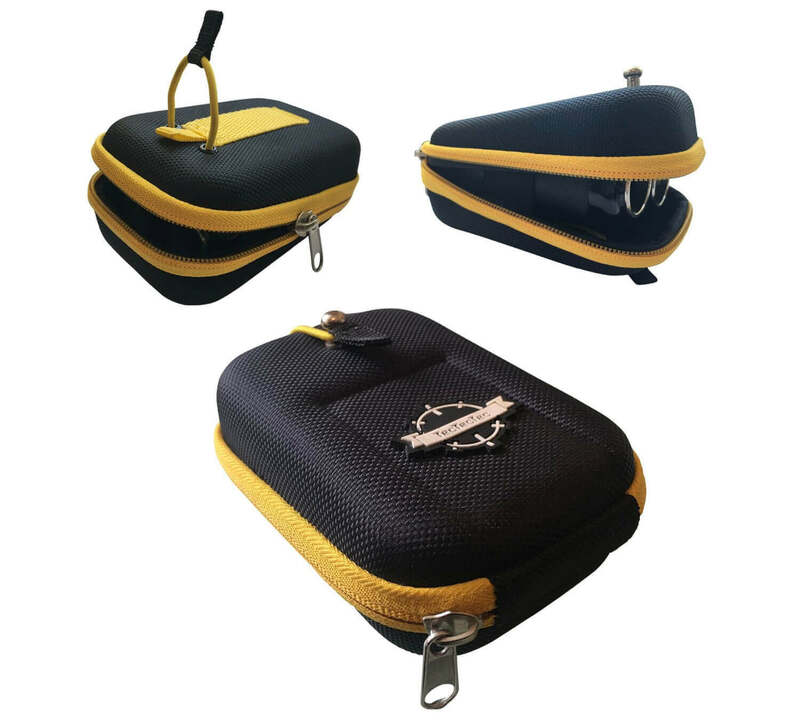 The shock-resistant case safe guards your rangefinder against impact and poor weather and a flashy, high visibility, yellow design lets you easily spot it when you need it. I’ve had the VPRO DLX for about 2 weeks and I love it! From the research I did before I bought this product, I read that the yardage readings would take longer than other top brands. I don’t know how that’s possible because I get a reading from this rangefinder almost instantaneously. Distances seem to be very accurate. When I take 5 readings to the same target, I usually get the same reading or +/- 1 yard, so I like this rangefinder’s consistency. The only downside to my purchase was finding that the battery that came with the rangefinder did not work, but I simply went to my local CVS, picked up a new battery, and the rangefinder worked like a charm. 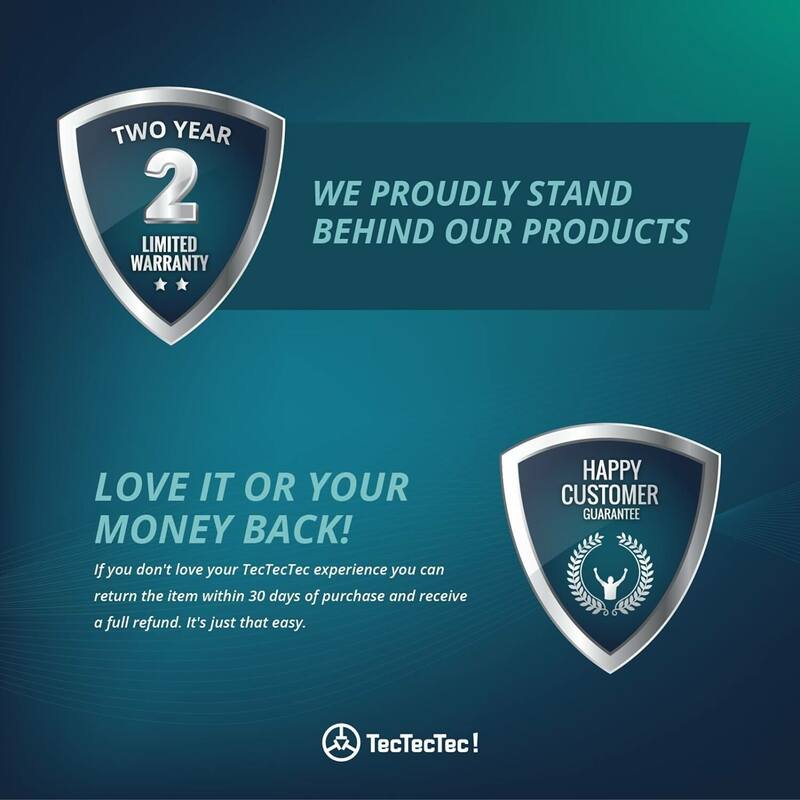 TecTecTec did offer to refund the cost of the new battery so I will say that their customer service is quick and awesome. I’m really glad I didn’t spend double the money for a rangefinder because mine works great thus far. Bought this product after my Leupold died. Impressed by ratings and gave it a try. Disappointed. All modes, including pinseeker, on multiple attempts, provided different readings from the same location. Each reading was different by one to five yards. Not that big of a deal (I’m not that good), but left me with a lack of confidence. Contacted support. Could not get through by phone. Had to use email. (Prompt replies!) Did everything recommended with same results. Leupold, Bushnell, and others all lock onto the crystal or mirrors now incorporated on flagsticks. Tec Tec Tec does not. I shopped around and found Nikon, Bushnell, and Leupold for similar prices and they all use actual pinseeker technology that locks onto the crystal in the pin. BTW, kudos on the diopter that makes the magnified view crystal clear. Thank you for your honest review. The description you’ve provided of the DLX’s behavior leads us to believe that the unit you received was malfunctioning. 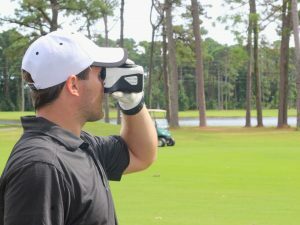 I love this range finder! Simple and easy to use; I use the pinseeker mode, I always start by looking at something beyond the pin then move over to the pin and it locks on every time. Same for bunkers, etc. Remember it locks on to the nearest measurement in this mode. Would highly recommend! Good news my range finder was returned, it was taken by mistaken identity, use it for two rounds now and it works great. Yardage spot on, some minor issues with the pin seaker mode depending on how hard the wind blowing the trees behind the flag. 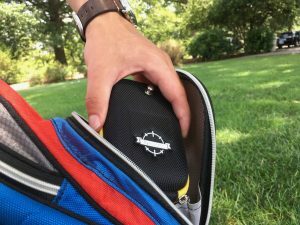 I tried to use the case on my belt and it was hard to get the range finder in and out using the zipper, I think a pouch with a Velcro flap would work better, because I like to have the unit with me when I am out of the fairway and there’s no markers around. 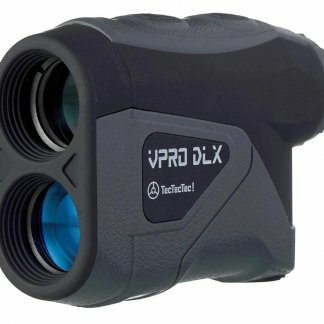 I would recommend this product to anyone that is looking for a great range finder at a reasonable price. I would suggest getting the white one because it can be spotted more easily in the short and tall grass if dropped by accident. It work great, and Tommy is right the carrying case doesn’t work well on the belt strap to hard to get the range finder in and out haven’t had it long only 9 holes, someone stole it out of my cart while getting a drink in the clubhouse. Will have to save up again for another one bummer. 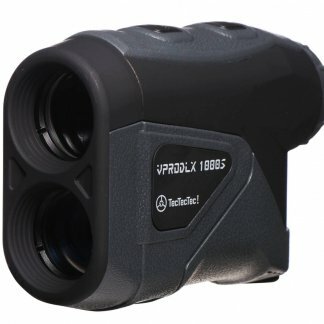 I have buddies that uses Bushnell and they were impressed with mine, I would recommend this product for the value hard to beat. only draw back is the carrying case. snap it to the cart while driving in a cart? Please reach out to us at us@tectectec.com so that we can make this right for you as soon as possible. As advertised—works great—easy to use—still new—hopefully I can say the same years from now. I’ve used this product twice already and it performs very well. It’s also simple to use. Above all, the people at TecTecTec have all been fabulous. They never made me feel like my questions were foolish or unimportant. This is the type of company I love to support! Great product. I use it on the range and on the course. Easy to use. good product, bang for the buck, it’s easy to use and catches the flag quickly. Really impressed with the quality. Bought this for my 12 year old to use in tournaments (VPRODLX) and of course for myself to use. Easy to use, and my junior loves the pin seeker mode. Can’t beat the price compared to the competitors. Have used the DLX several times around the area. Easy to use and very accurate with yardages that I have double checked to know exactly what they are. Can’t wait until I get on the golf course with it. I am impressed. Great feel, it’s solid and looks to be well made. Not golfing in 20 degree weather but checking out in the back yard it is dead on at 85 yards. Can’t wait to put to use. 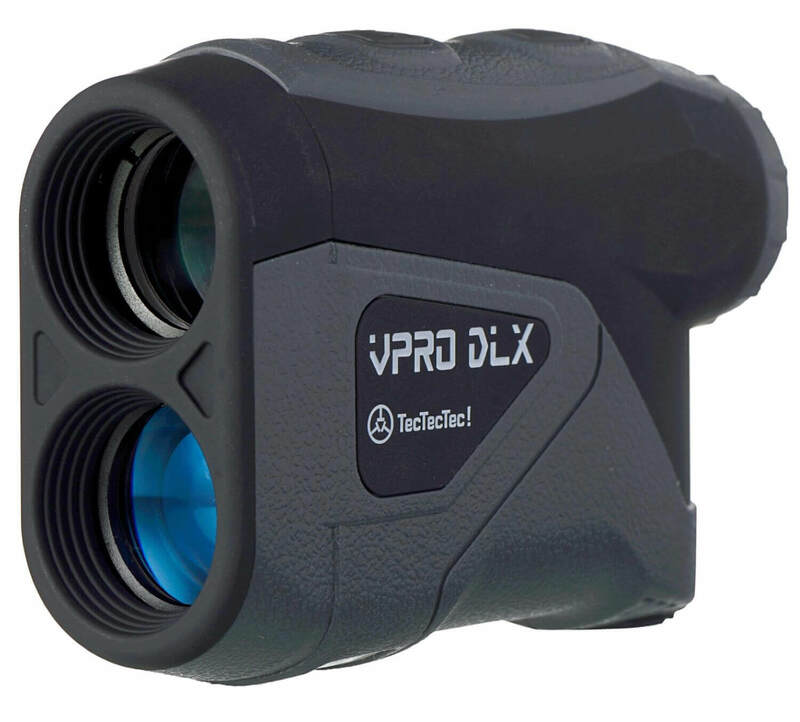 The VPRO DLX is very easy to hold and use, it does not feel like a toy. Think SUNSHINE. This is a most excellent product that i have purchased recently. 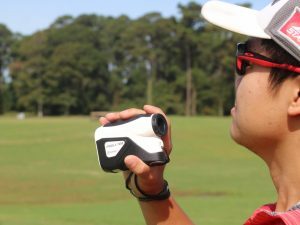 i use this rangefinder on the golf course in addition to my gps system as i want to know not only the exact distance to the flag, but also what lies in front of the green such as water or a sand bunker. Very, very simple to use and most importantly dead on accurate. Just get it, you won’t be disappointed. Great product right out of the box. It does everything its says it does very well. My back deck faces a par 5 and on a very windy day had no trouble locating and rapidly calculating distance some 500 yards away. I tried it on other objects and cross reference compared it with a laser distance product and came up with identical findings. I had no problem measuring objects at 600 plus yards away. The pricing pint was excellent as were the reviews from other customers which were dominant factors in purchasing this item. The listing was very accurate and describes the product very truthfully. I highly endorse this product. 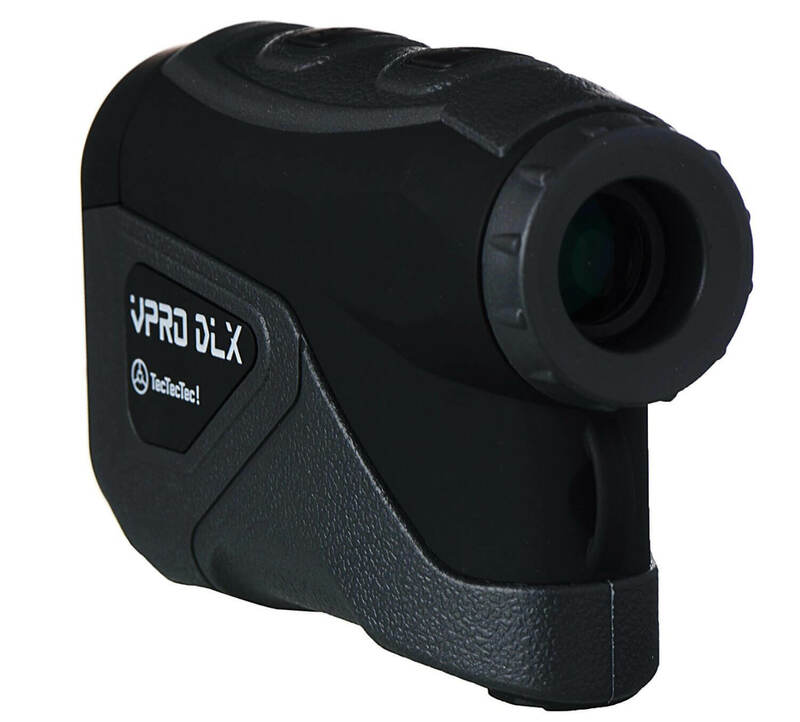 Range finder performs well, solidly built and easy to use. For the money, it’s hard to beat the value. Fast shipping. Great product! Accurate and looks good as well! Thanks Tectectec!